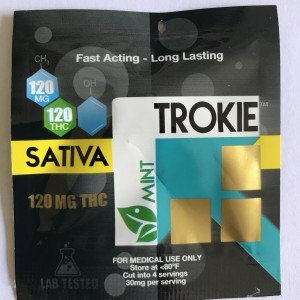 Sativa strains have a higher THC to CBD ratio, keeping you mentally high and very creative. 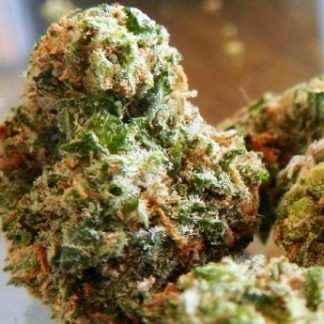 Medically, Sativas can be used to control depression and eating disorders. 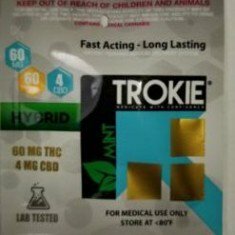 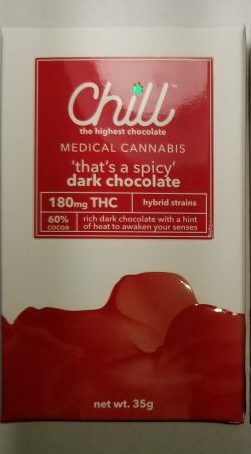 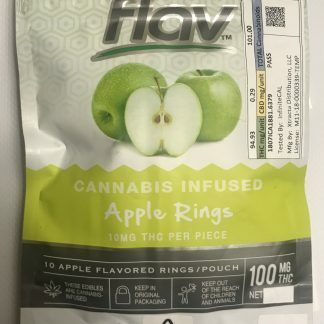 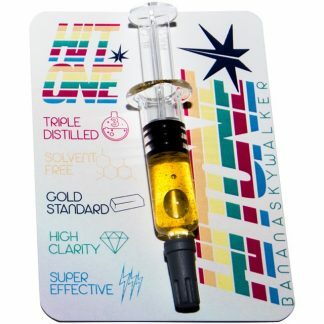 Here at koolmj.com we offer a wide variety of Sativa products, from wax to concentrates, and oil cartridges to a great variety of strains that can be inhaled. 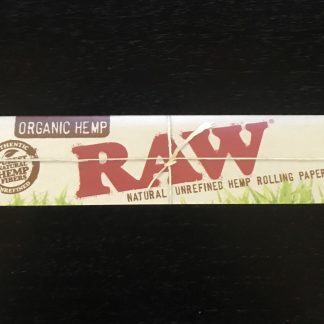 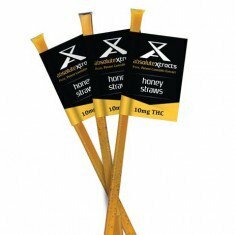 I gram Wax Sativa – this slightly sticky wax has a lovely lemon taste and smell and guarantees a potent experience that will last up to three hours. 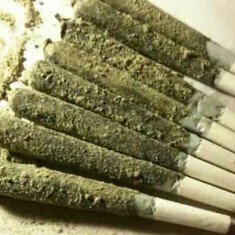 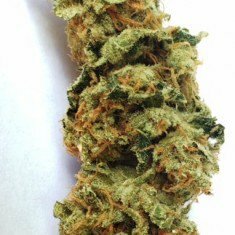 It is an enjoyable and smooth smoke and its 90% Sativa content makes it great for daytime use. 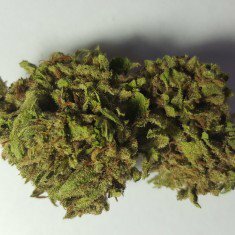 Trainwreck – this 100% Sativa-strain marijuana is sweet tasting and offers a euphoric and clear-headed high. 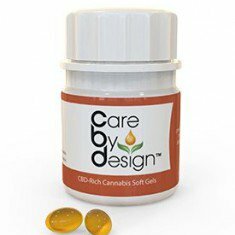 Medically it can be used for muscle tension, pain, nausea, anxiety and loss of appetite. 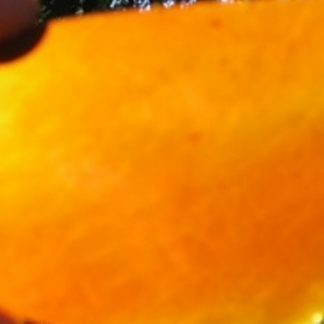 Amber Shatter Concentrate – this is usually smoked out of specialized glass pieces but can also be inhaled with E-pens. 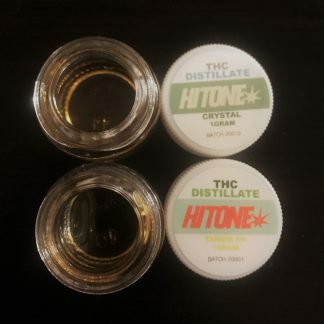 This concentrate is great for relief from pain and will leave you feeling euphoric, while remaining mentally calm and physically deeply relaxed. 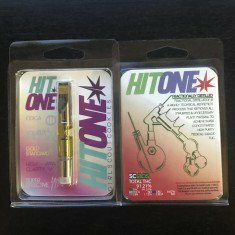 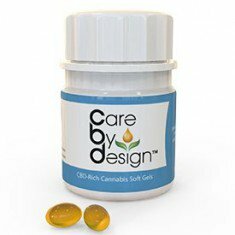 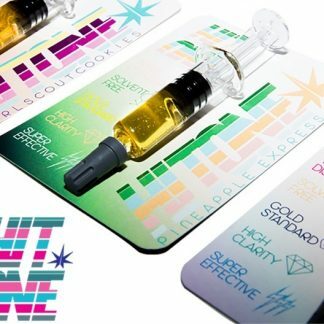 Sativa Oil Cartridges – high in Sativa content makes these cartridges ideal for daytime use and can also be used to treat pain and nausea. 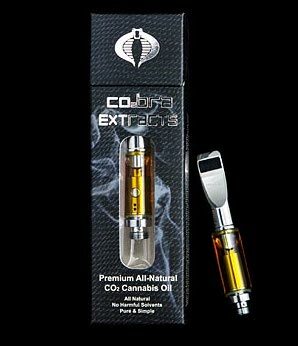 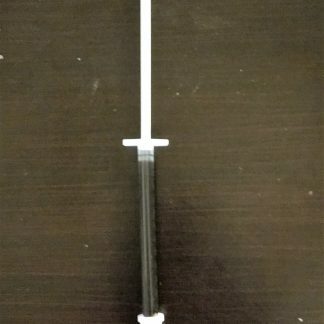 It can be used with an E-pen, or simply by adding some oil to your weed. 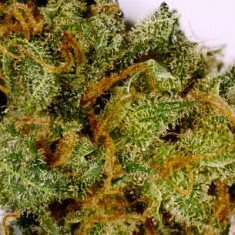 Super Silver Sativa Haze – arguably one of the most popular Sativas of choice by connoisseurs, this is a mix of Northern Lights, Haze and Skunk. 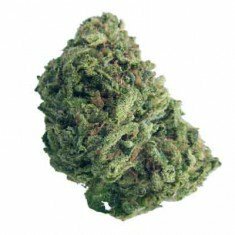 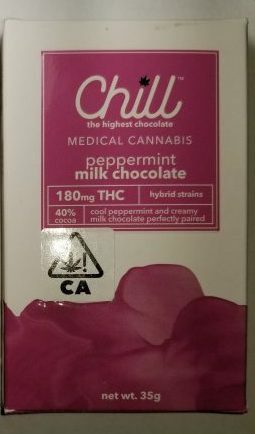 Its 70% Sativa content ensures a relaxing ride that will keep you creative until couch-lock sets in. 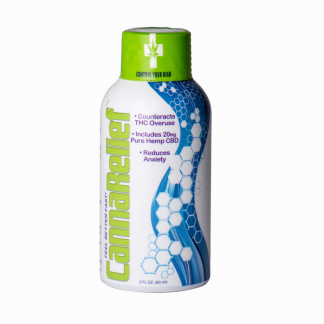 It is also used to treat muscle cramps, pain and depression.